Committed to improving the design, function, and condition of domestic and commercial plumbing systems across Melbourne’s vast Northern Suburbs the fully-qualified, reliable, and outstanding plumbing contractors have the experience and know-how to turn broken and outdated plumbing systems into modern, effective, and efficient water and gas management solutions. 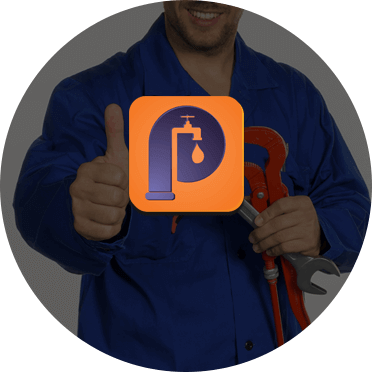 No matter your location in Melbourne’s expansive Northern Suburbs our plumbers can come to your door and deliver lasting plumbing services, inside and out. To provide all of our customers with the same outstanding high-level of service we continually maintain and update all equipment we use, to ensure that works completed are done as seamlessly and efficiently as possible. Drawing on our years of hands-on training and expertise our plumbers understand how to make Eltham homes, workplaces, and businesses safer and better than they were before. Thanks to our extensive qualifications and training we can work everywhere on our customer’s properties, from underground, indoors and outdoors, and even the roof. From unblocking drains through to repairing guttering, fabricating metal roofing, or even installing solar panels, we go above and beyond to improve the condition of our customer’s properties. 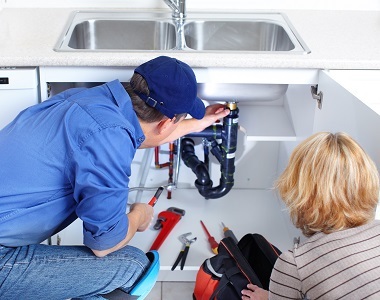 To find out more about our plumbers Eltham residents can call us directly.